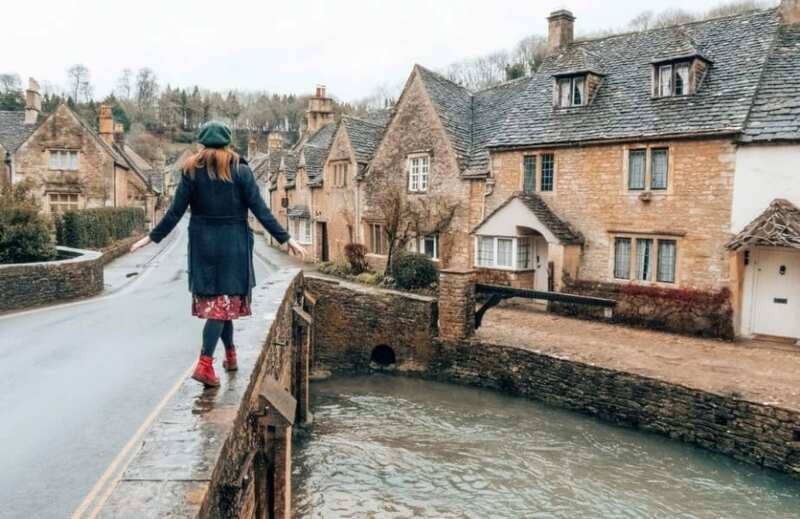 We are always looking for ways to promote your business on a larger scale within the country and attract more domestic visitors – and we think VisitEngland’s #MyMicroGap is it! With greater flexibility in 18-34-year olds work/life and an appetite for exploring what’s on their doorstep, VisitEngland is predicting the emergence of microgapping – which is defined as the act of taking short breaks that offer the same enriching opportunities for self-development as that experienced on a typical gap year or career break. For a full list of microgapping resources, please keep reading here. Additionally, please find a press release here. Simply contact Experience Oxfordshire Marketing with details of your company’s proposed microgap experience including high resolution content of the activity, a short yet sellable description and any additional information you think is relevant. 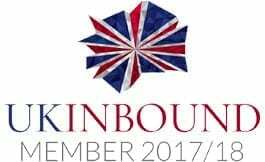 We will then gather your submissions and have it on hand to put additional content together, which can then get sent to VisitEngland as they are frequently seeking new and exciting material. We are looking forward to promoting these activities on your behalf and making Oxfordshire an even GREATer choice to visit and experience.